The Premiere Private Training Facility in Brant County Paris, Ontario. New Content Coming Soon. We Have Moved to New Facility. At STG the workout are not long because they are Intense. You can workout long or you can workout hard but you can’t do both. 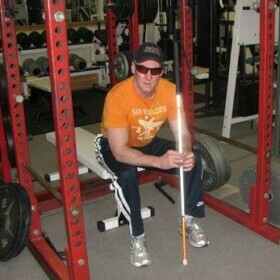 Since 2006 Michael has been the owner and head trainer of STG Strength and Power. Master Trainer who specializes in Spinal Rehabilitation utilizing MEDX Medical Technology. 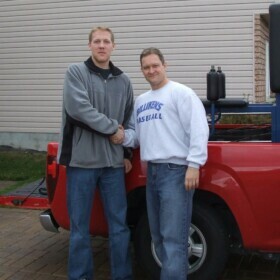 Connor has been at STG Strength and Power for over a decade working with young and old alike. His experience in un-matched in Brant County. Online Booking available through Moore Fitness. 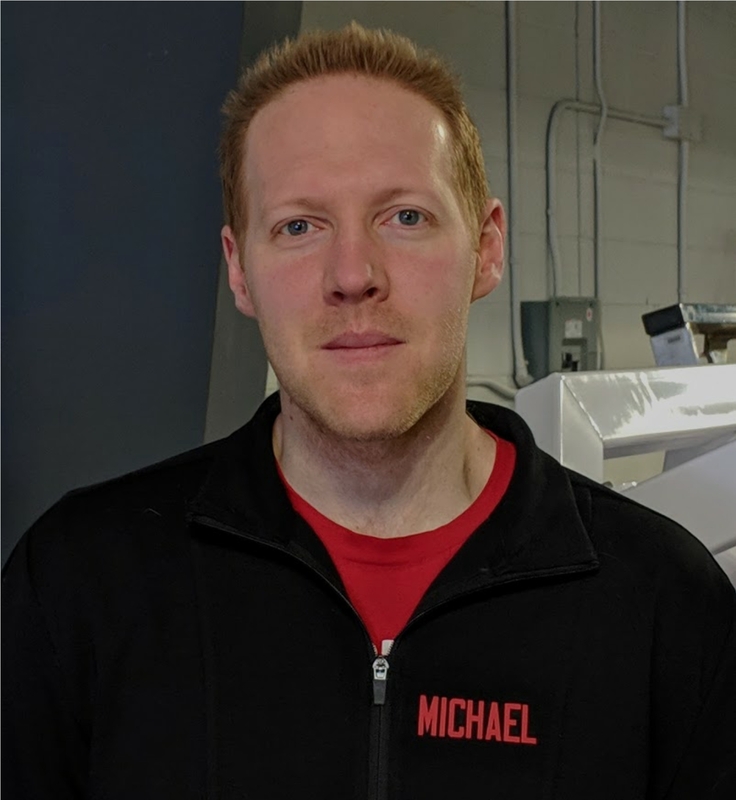 Owner of Michael Perilli Personal Training, “Spike” is a graduate of Mohawk College for Health and Wellness and works with all populations to help his clients attain their goals. Petrella’s Powerlifting and Personal Training is run by Katie Petrella. A Canadian Champion in Powerlifting, Katie knows what is takes to get the best results and most strength from her clients. HIT the Gym Personal Training run by Katie is a truly unique personal training experience. Along with being a personal trainer Katie is a RMT giving her tremendous insight into how the body works.